Dive Haven is a family owned swim, scuba, snorkeling and water-sports business that started in 2006 with the opening of Georgia's first and only recreational dive quarry in White, GA. We have been teaching future divers how to become lifelong experienced divers that want to continue their love for the sport. In 2012 we experienced a natural disaster where lighting struck our dive shop and we lost almost everything. Over the past years we missed sharing our passion for diving with others and started looking for a place to build a new dive shop. In June of 2017 our prayers were answered by finding a great location where we could have not only a dive shop, but also an indoor training pool. Dive Haven now caters not only to scuba divers, but to all with a love for water and an adventurous spirit. We have year round swimming lessons for all ages in our indoor pool. 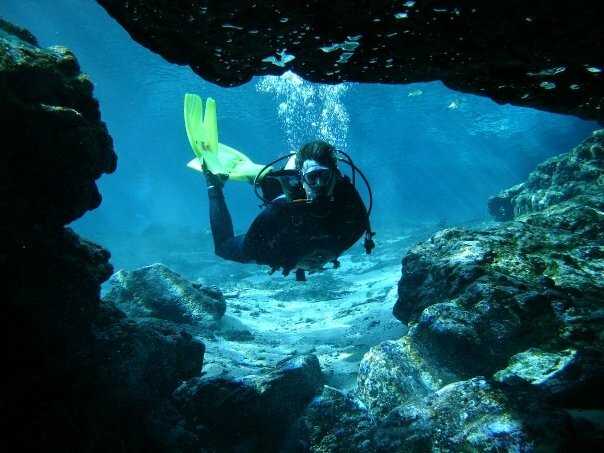 Our scuba classes range from open water classes all the way to instructor courses. 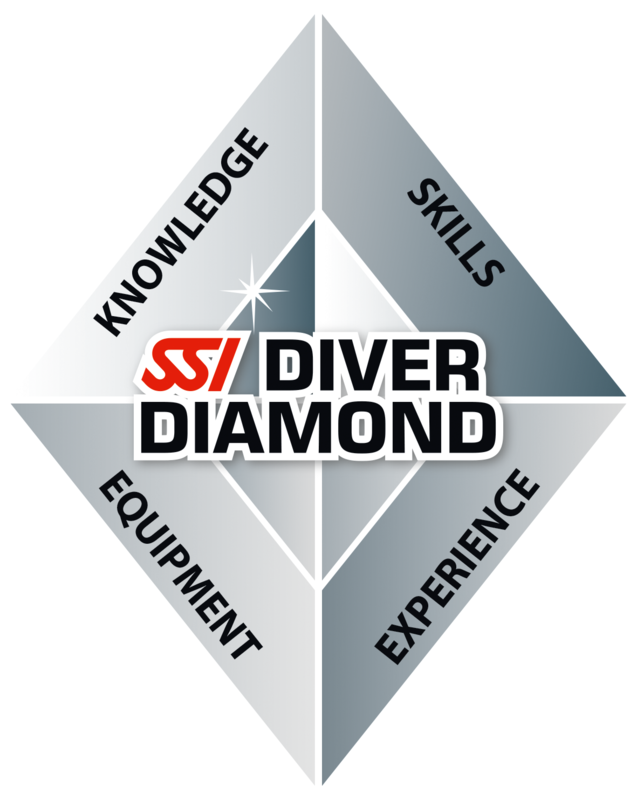 Our goal is train divers that will continue to dive throughout their life with a love for the sport. We arrange continuance trips throughout the year to give you the opportunity to see new and beautiful underwater places from freshwater to saltwater. We supply all types of water-sport supplies such as paddle boards, kayaks, inflatable tubes, skies, kneeboards, wakeboards, etc. We are a one stop shop for all your water adventures.